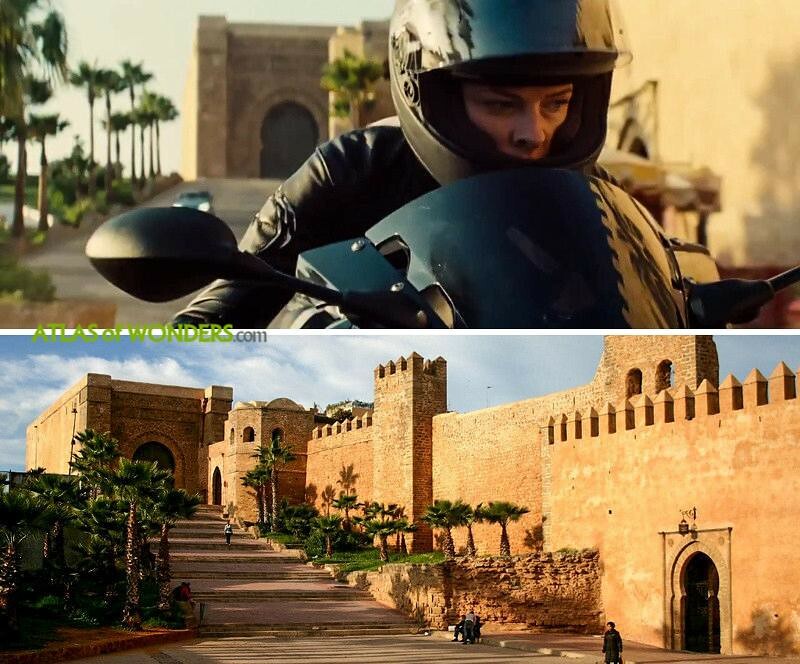 Where was Mission: Impossible - Rogue Nation filmed? 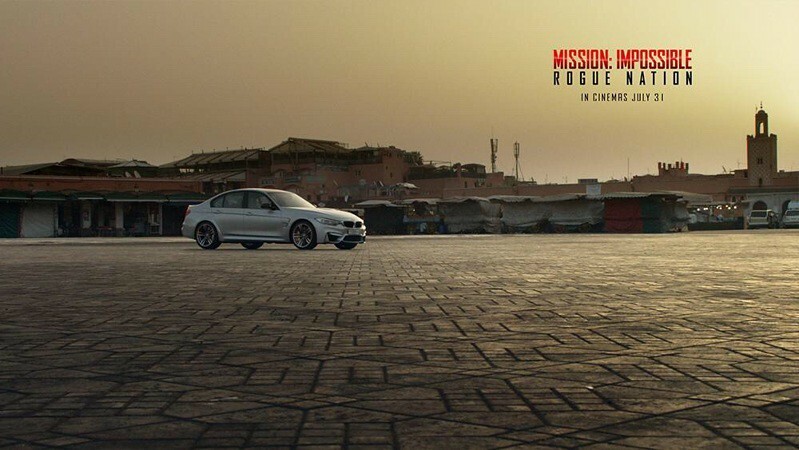 The new installment of the action spy films Mission Impossible, it's already the fifth from a franchise that travels a lot in every episode of the saga. It's been almost 20 years since the first movie of the series was released, in 1996. 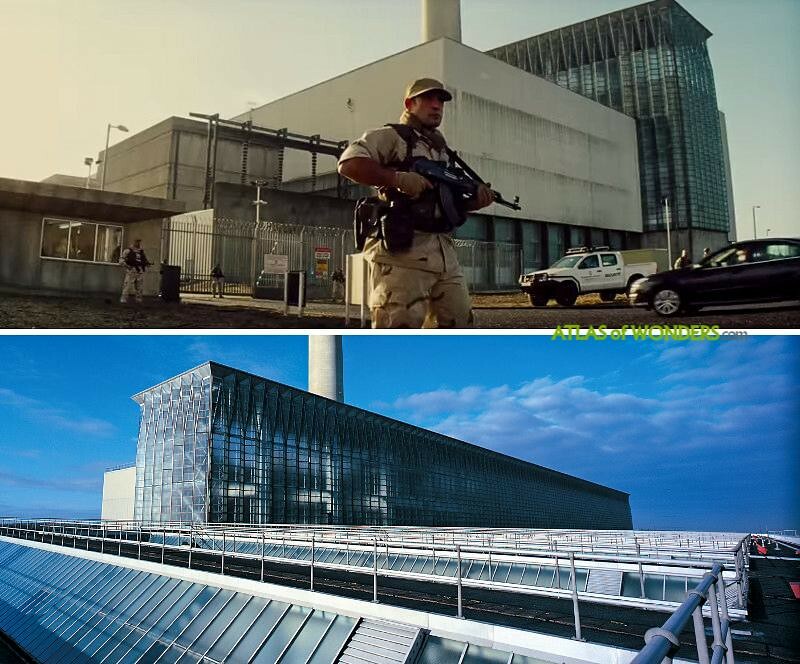 The last one, nicknamed Ghost Protocol, happened to be the most international part of all of them. 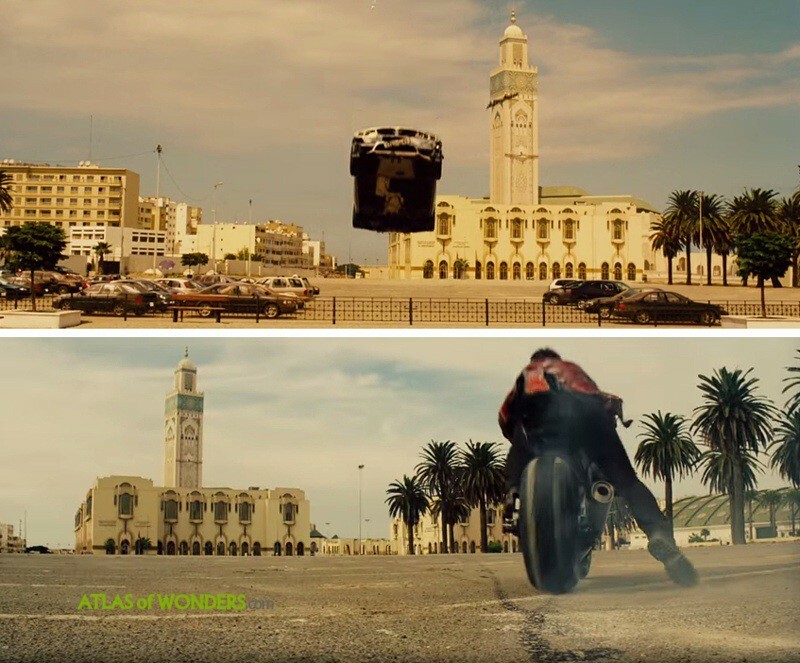 It included spectacular sequences from different places around the globe. We could see Tom Cruise climbing the tallest building in the world in Dubai, or the Kremlin blowing up in Moscow. 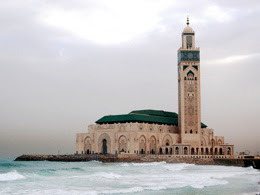 The production team was filming around Old Medina and Derb Sultan districts of Casablanca. 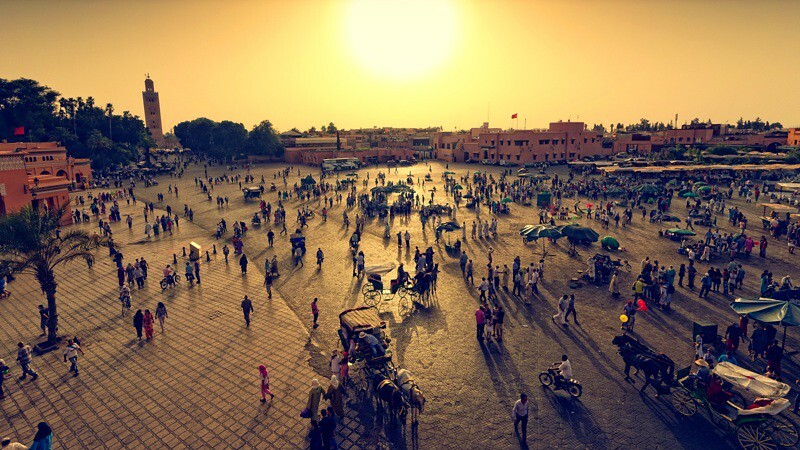 View of the Djama El Fna square in Marrakesh, a fabulous setting for promotional posters. We are now in UK, in the Fawley Power Station near Southampton. Here is where Tom Cruise sneaks in for a risky dive. To film this scene, he was trained by a top specialist to hold his breath underwater for up to... six minutes! The streets of London were chosen to film some sequences more, around the Middle Temple society. The Blenheim Palace, in Woodstock, served as location for the meeting with the Prime Minister. But no doubt, the best stunt of the movie is the one of the plane, filmed in the RAF Wittering station in Cambridgeshire. 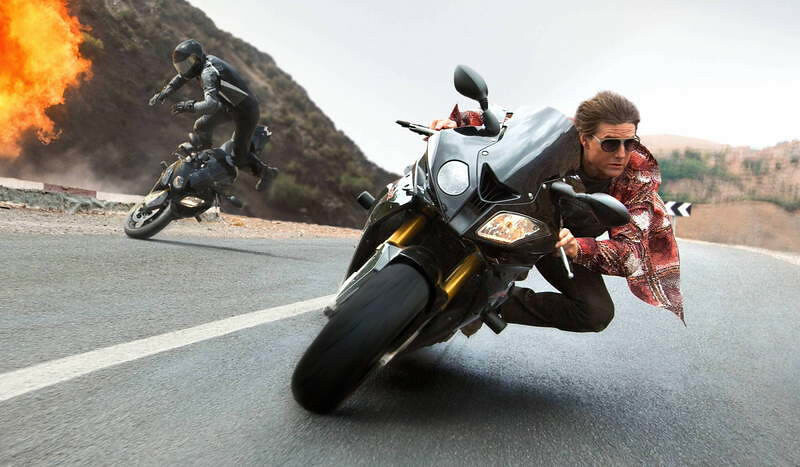 It seems to be that Tom Cruise is a real adrenaline junkie... he likes to do his own stunts. 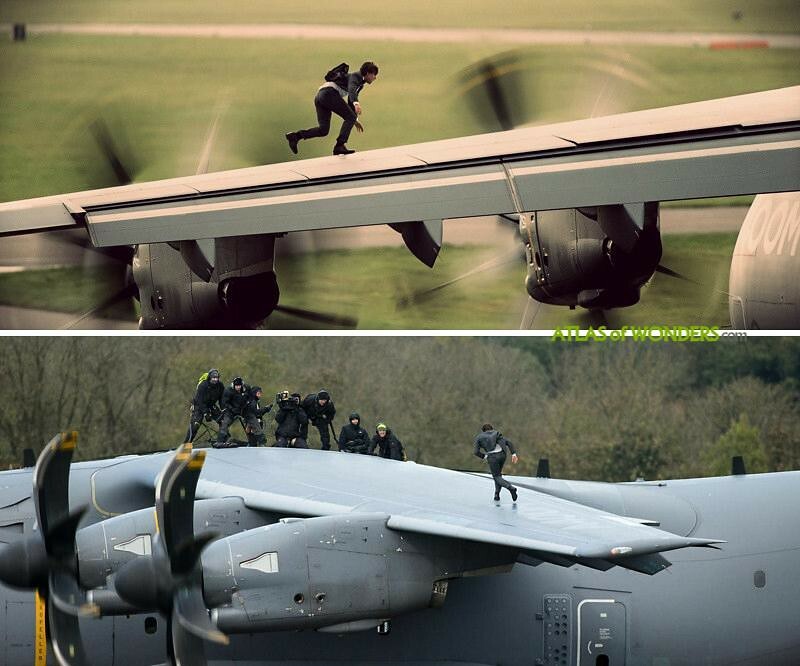 In Rogue Nation he put himself in serious danger, hanging onto the side of a plane as it takes off!